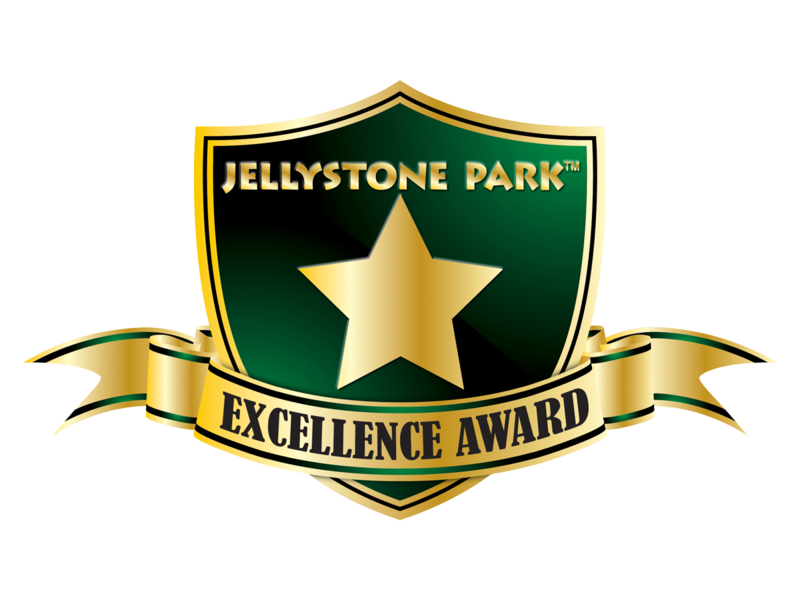 Enjoy beautiful Yogi Bear's Jellystone Park TM . 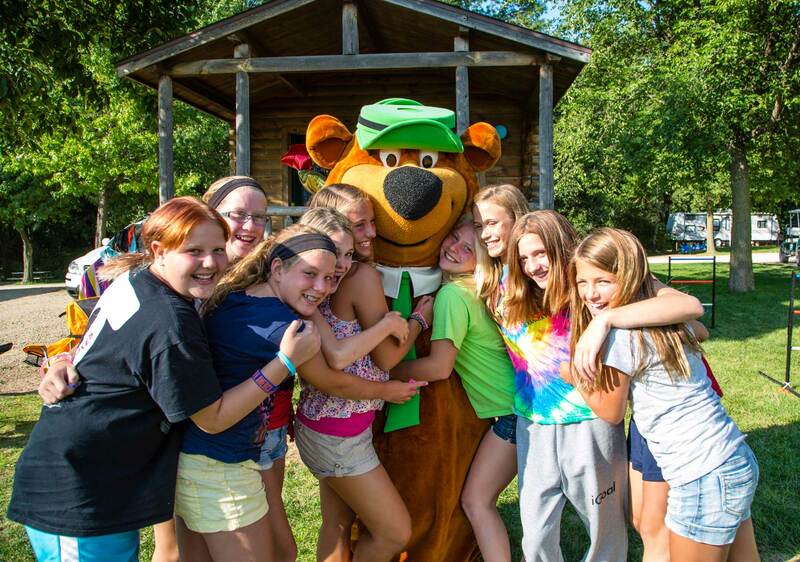 Situated on Lake Partridge in the heart of Waupaca County WI., Yogi Bear's Jellystone Park TM is the perfect location for your family vacation. 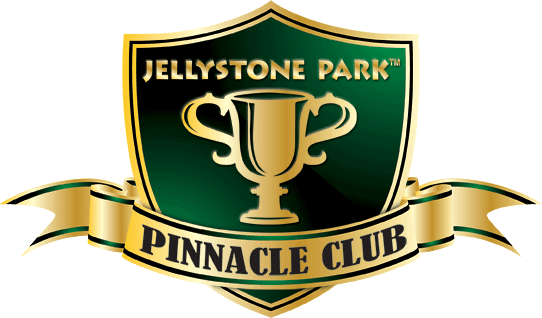 Whether you're searching for that perfect vacation spot, weekend get-away, or an ideal location for your organization or family gatherings, Yogi Bear's Jellystone Park TM will suit all of your needs. We have the perfect combination of summer fun planned just for you and your family. 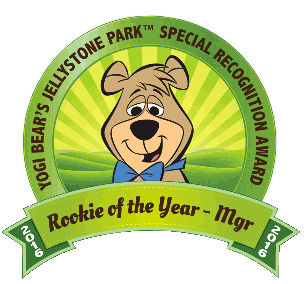 Stop on by and don't forget to join Yogi and pals as they explore the park and create a ton of fun for everyone involved. We hope to see you soon! We offer spacious campsites and tent sites, rustic camping cabins, and full service cottages. Just minutes from the Wolf River, Partridge Lake is the perfect lake for fishing! Its 990 acres of shallow and reedy water is a favorite hiding place for large schools of bluegill, perch, largemouth bass, northern pike, smallmouth bass, catfish, and walleye.